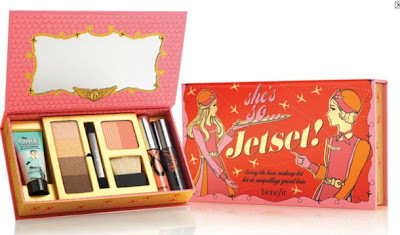 That Benefit kit looks great - I'll have to check it out in stores. Have a great weekend!! Ahh I'm in love with all of the pretty spring pieces from J.Crew and that top is no exception! I was so giddy when I saw the new bright spring colors for all the Kate Spade watches; I'm dying over the turquoise one! 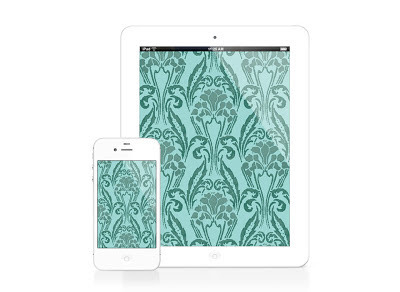 Oh and I can't wait to download that wallpaper onto my iPad! 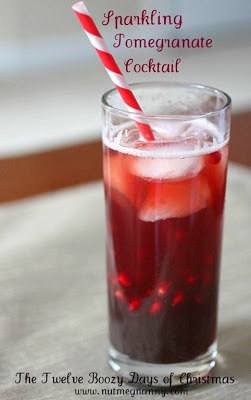 Have a wonderful weekend Lauren! i know im totally watching that jcrew top until it goes on sale! 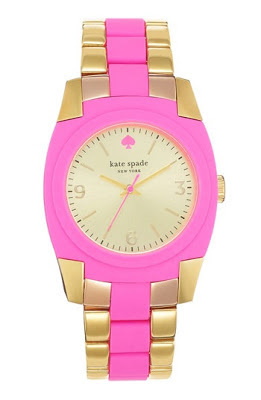 I saw that pink watch on the Kate Spade website a few days ago and immediately fell in love. Isn't it darling?! me too i want it so bad for spring/summer! LOVE that first entire outfit, gorgeous! I love that watch! So pretty. PS. Check out our giveaway today! I will take that pink watch. Gorgeous! Ohhh so many things I want at J.Crew right now! Hoping to get to one this weekend for some preppy retail therapy :) Love that Kate Spade watch, too. Oooh, love the J.Crew top and that cocktail sounds perfect on a Friday I might add! That Kate Spade watch is fantastic. So sweet and I love how it's coupled with gold. Love it. So glad I saw this post about the Tory Burch wallpaper. Thanks for sharing! 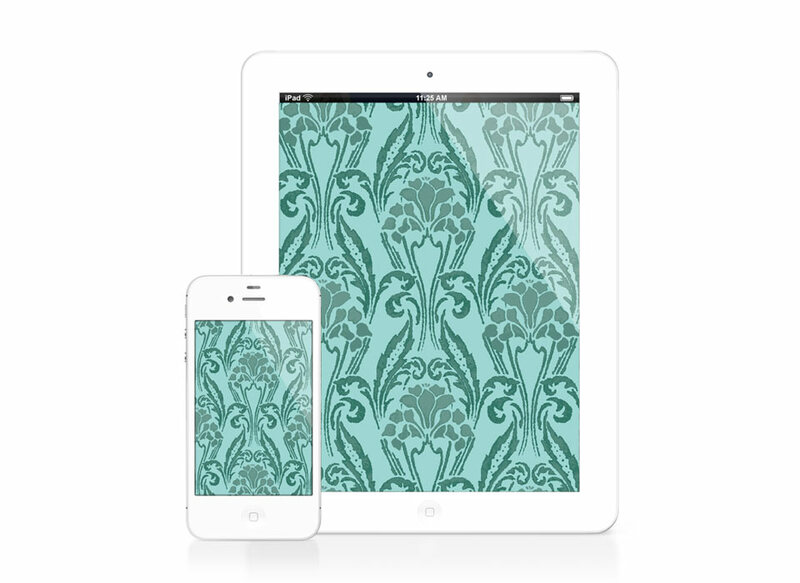 That Tory Burch wallpaper is so pretty! :) Thanks for sharing! Those shorts in the first photo are amazing. I would love to have them to wear this summer! I also love the Kate Spade watch. That Kate Spade watch is fabulous! Can't go wrong with a little splash of pink.